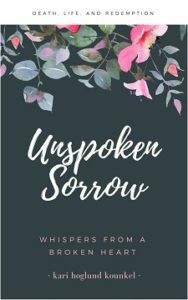 Kari is in the process of developing a companion workbook to Unspoken Sorrow for use during presentations or training. 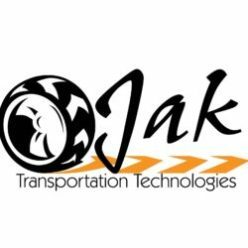 This comprehensive workbook covers many aspects of the aftermath of a crash as well as explaining the wonderful features of JAK the App. This workbook includes a timeline of the Monticello crash and aftermath, press releases for Unspoken Sorrow, and an article from School Bus Fleet magazine. 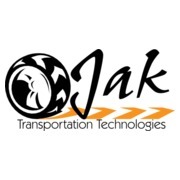 Throughout the workbook are questions to assist in engaging groups in study and discussion, as well as comparing and contrasting different school bus accidents. As presentations or training are scheduled, the conversations can be tailored to the audience. 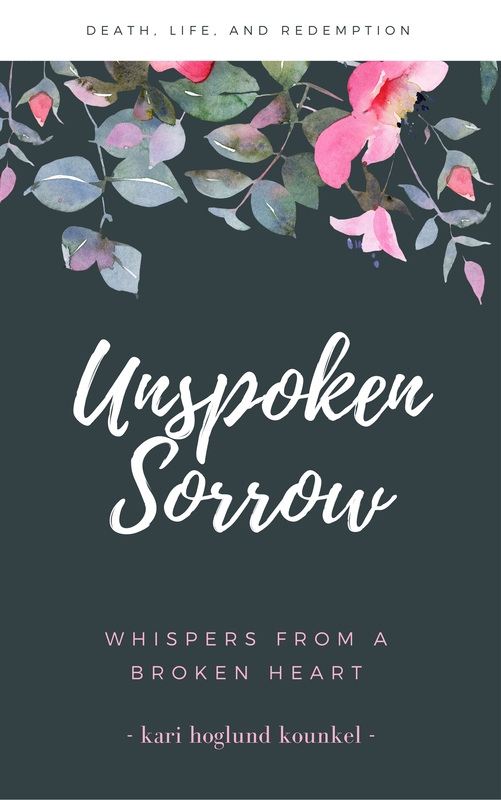 This is a very exciting new development for the book, Unspoken Sorrow, and for JAK the App.